Wisconsin Dells is a magic place! Generations of families have made "The Dells" their destination for vacations and weekend getaways. "The Waterpark Capital of the World", the area has grown exponentially in the last decade, and no wonder that it developed into the ideal location for retirees, vacationers, investors to seek high quality properties with outstanding amenities and locations. Bob Sprysl's "For Sale" signs have been a common sight in the Dells for many years, and he has become trusted as an expert in this market, for both buyers and sellers. 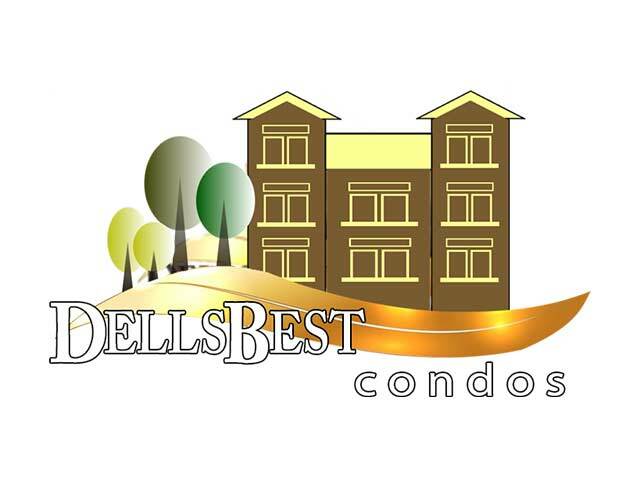 To address the high volume of listings (he is a top seller in the Madison WI area), Dells Best Real Estate and its sister website "Dells Best Condos" was created. 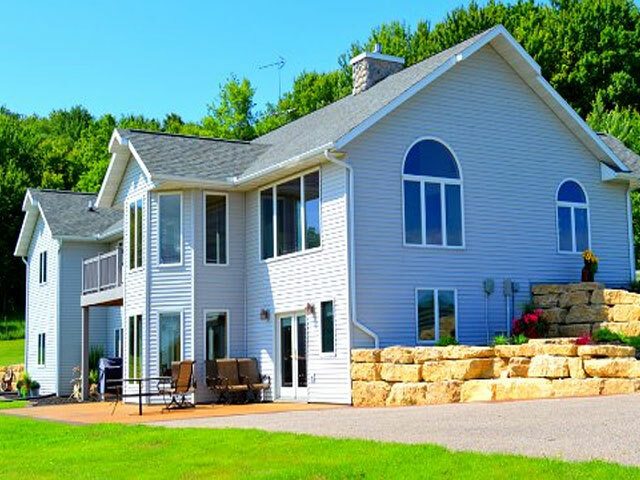 Many prospective buyers in the Wisconsin Dells area are purchasing for vacation or retirement and it can be turning point towards a relaxed yet exciting lifestyle. For those still working, a Dells home can be the ultimate escape, as the area offers countless entertainment options, from hiking to gambling, from boating to shopping. For the investor, information is all-important. Many Wisconsin Dells homes are rented for weekends, weeks or seasonal. A trusted realtor with a wealth of knowledge in this market is essential in making an investment for rental purposes. 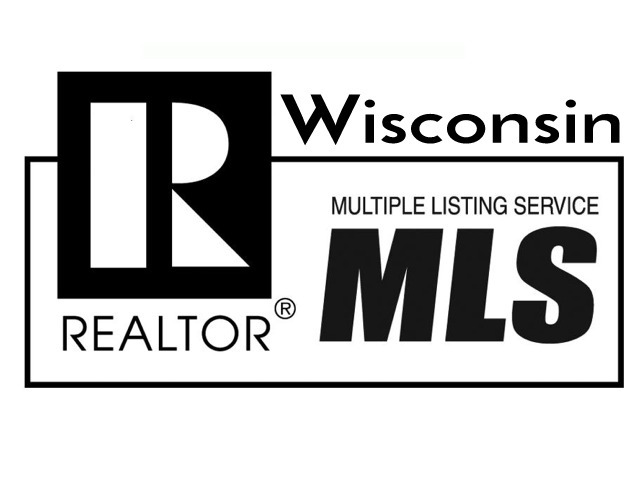 Our experience in the Wisconsin Dells market allows us to list only the properties that meet our high marketing standards. 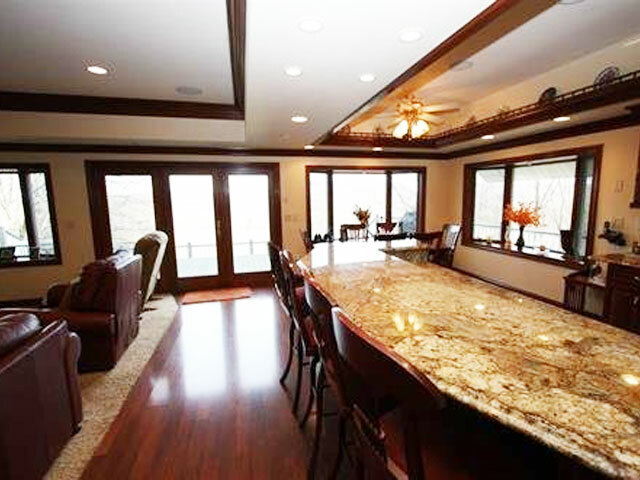 Location, condition, amenities, age and appearance are factors that we consider in listing a Dells Best property. Buyers can rest assured that we will not waste time showing sub-par properties. Real estate is the largest purchase most of us make in our lifetime. It can be a stressful time, and it is our goal to make your closing a pleasant experience. Problems are dealt with in a timely manner, with professional resolutions. Buying? 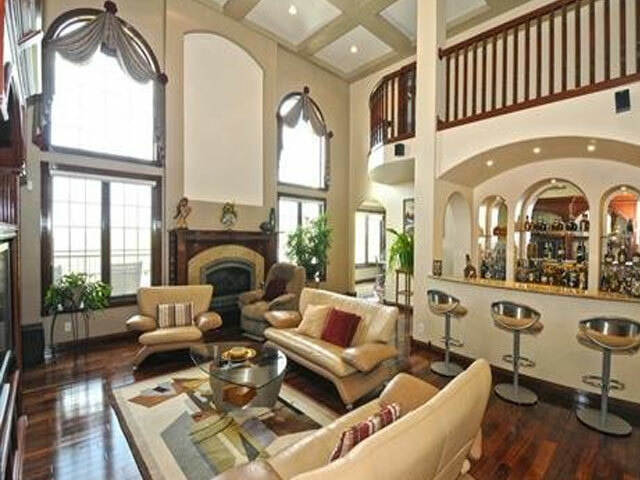 Our extensive collection of only the BEST residential and commercial properties can narrow your search quickly. 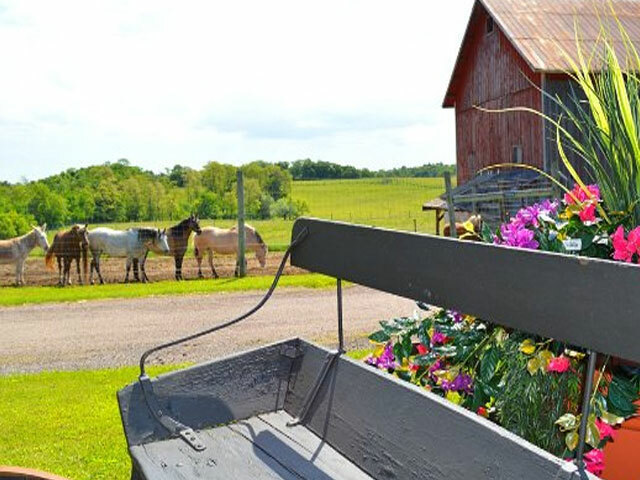 Our personal knowledge of all major developments, neighborhoods and rural areas near the Dells will ensure that we show properties that match your requirements. Wisconsin living may be new to you. If you are relocating, we can provide expert advice and ensure that you see only properties that meet your criteria and ideally located. We are not limited to Wisconsin Dells, as we also list properties in other resort areas in South Central Wisconsin. including Castle Rock Lake and Lake Wisconsin. We leverage social media and Internet marketing to reach a broad range of buyers and sellers.